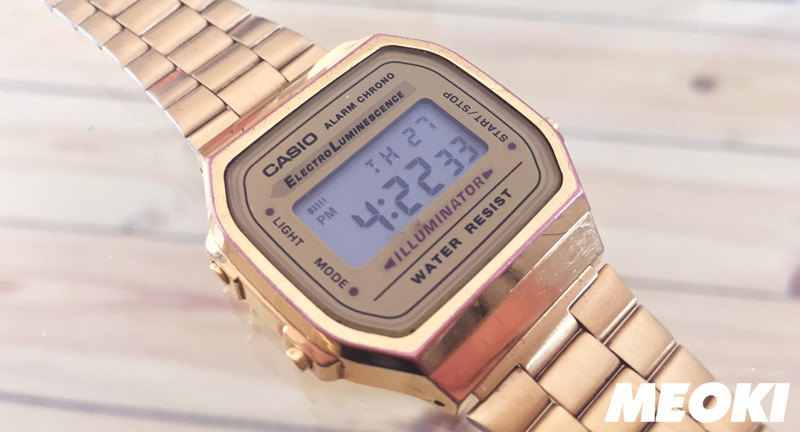 A classic Casio wristwatch is very durable, but it can come in everyday use to wear, discoloration, scratches and even cracks. Depending on usage more or less. Here is a Casio Gold wristwatch (A168WG) after three years of use. At first glance, the watch makes a neat impression. At second glance, however, many small scratches are visible. Especially on the bracelet, the watch has lost a lot of color. The battery, backlight and shutter still work like the first day. Bought at amazon for 40 Euro ➤ http://amzn.to/222r6W3 ► Find other great fashion deals on our YouTube Channel.